Inspired by his high school teachers, Matt decided to study Sport Coaching at university, combining the subject with a Law degree. 'It's my aim to coach professionally or to become a sports lawyer,' he says. Doing both Sport Coaching and Law degrees is certainly a unique choice, which Matt decided to take on to realise both of his passions. 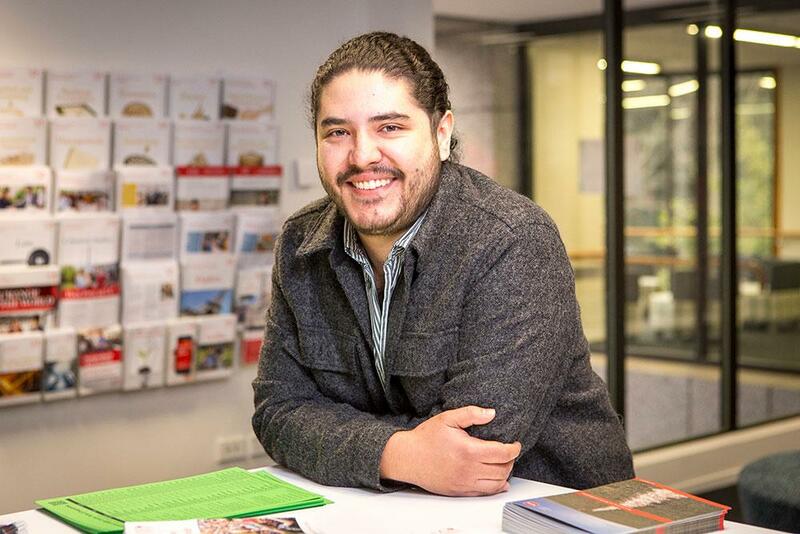 ‘The Law degree was actually my first choice, and I originally started out combing an Arts degree with it,’ he says. ‘I had always wanted to do coaching but never thought I would be able to align it with my Law degree until I sat down with the course advisers and worked out a degree structure. 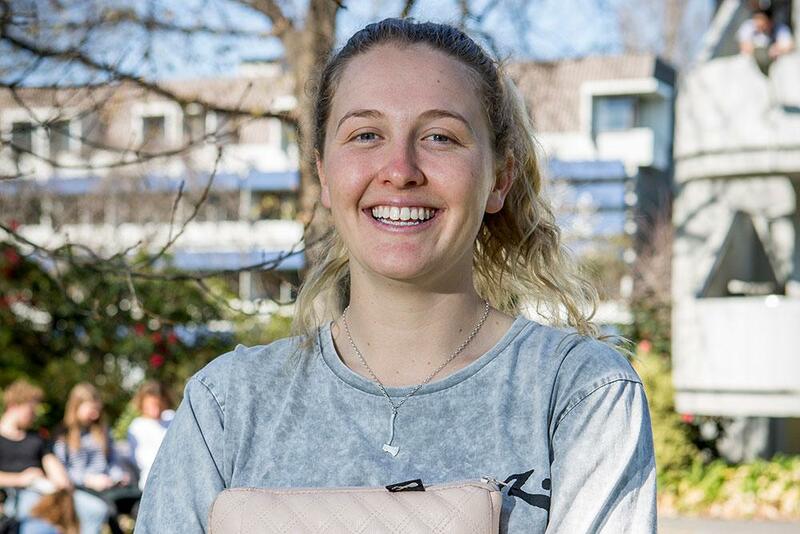 UC’s Sport Coaching programme turned out to be a good choice to make the most of his university experience and have an impact on the community. ‘Through the practicum part of the course we as coaches are dispersed into schools and their communities to help coach kids of all ages. This allows us to help coach kids who may not have the opportunity to be involved in sport, or similar activities. Studying two very different degrees can be a lot of work, but it provides a balance which suits Matt well. 'It can be tough to handle everything at once, but it is very enjoyable and it does give you the best of two worlds. While Law can be full-on with a lot of time spent in the library studying, Sport Coaching allows you to get out and do physical activity and be a part of the community. 'Sport Coaching is a lot of fun, and very rewarding. Law is tough, but helps with learning academic skills and requires dedication to study. I feel that it enhances power and leadership, traits that are very important for coaches to employ as well. The university community was an important factor for Matt when it came to deciding where to study. He chose UC so he could continue to study with a lot of his friends from Shirley Boys' High School. He also says that a 'real bonus' of coming to UC was the UC entrance scholarship. Along with his university work, Matt has a job as a surf instructor, coaching athletes of all ages and levels. He likes to play a range of sports himself, and to travel.